Why is Claudia seeing pink and green? It's time to start updating your home décor for holiday entertaining! Once you've made your selection, custom window treatments are ordered and created, then we schedule your installation. Each step requires planning and time. Summer Fest Rebates are available on Parasol Cellular Shades, Allure Transitional Shades, and Heartland Woods Blinds from Lafayette Interior Fashions. Marquis Shutters (shown above) are 20% off. Scroll down for more information. Visit our McLean showroom or contact Kimberleigh to schedule an in-home appointment. This Pink Door is a Winner! 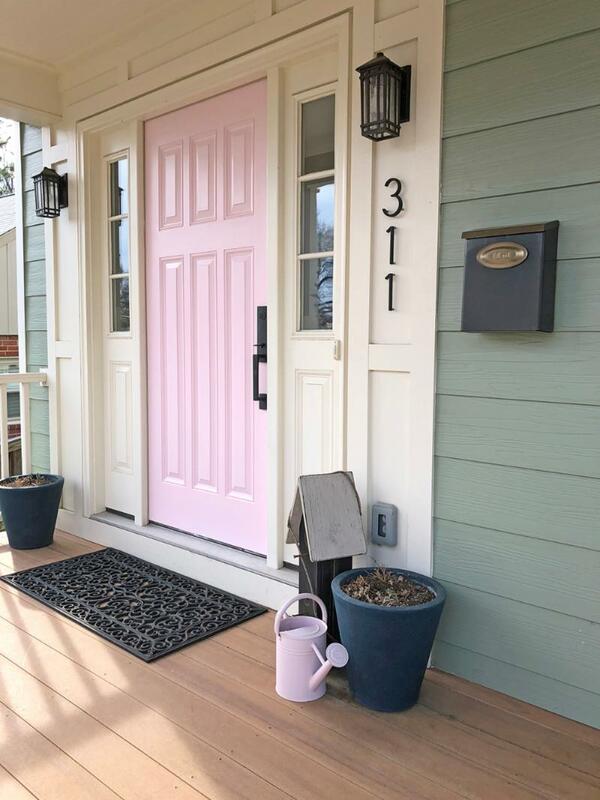 Meri Cole helped Claudia S. fulfill her dream of a pink front door. 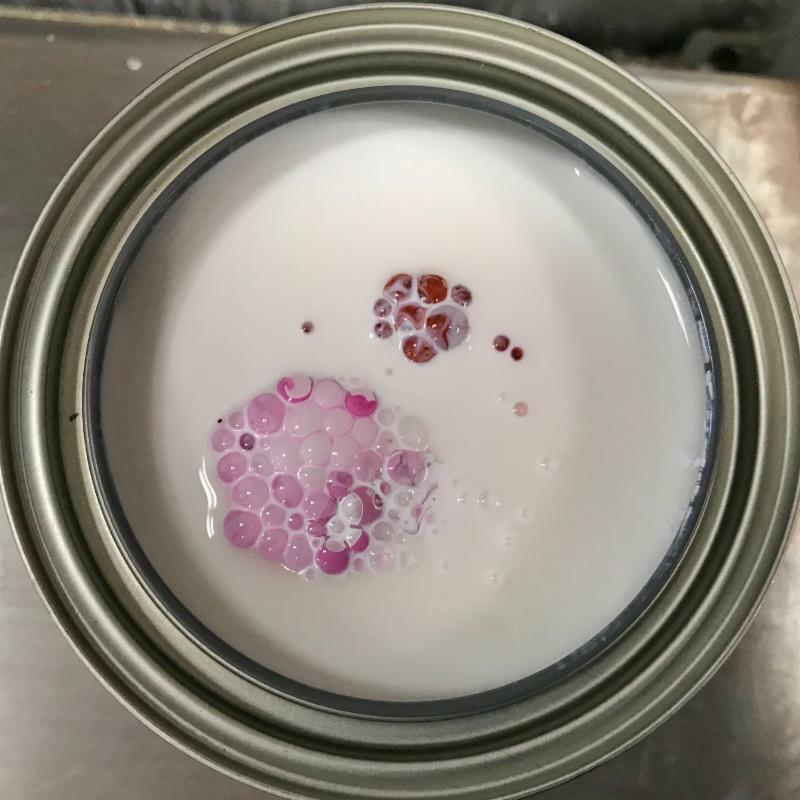 With no HOA restrictions, Claudia made the bold and beautiful choice of Benjamin Moore Pink Dynasty 1352 from the Classics collection. Claudia said, “It is exactly what I had envisioned, and I absolutely love it! Thanks for all your help, and for the tips on using the Aura Exterior paint. Now let’s see what my husband thinks when he gets home!" We hope he loved it! We shared Pink Dynasty "tint art" on Facebook and Instagram. Show us your home décor project for your chance to win $75 toward your next purchase. Send photos to newsletter@colorwheel.net or post with #MyColorWheelMcLean on our Instagram or Facebook pages. 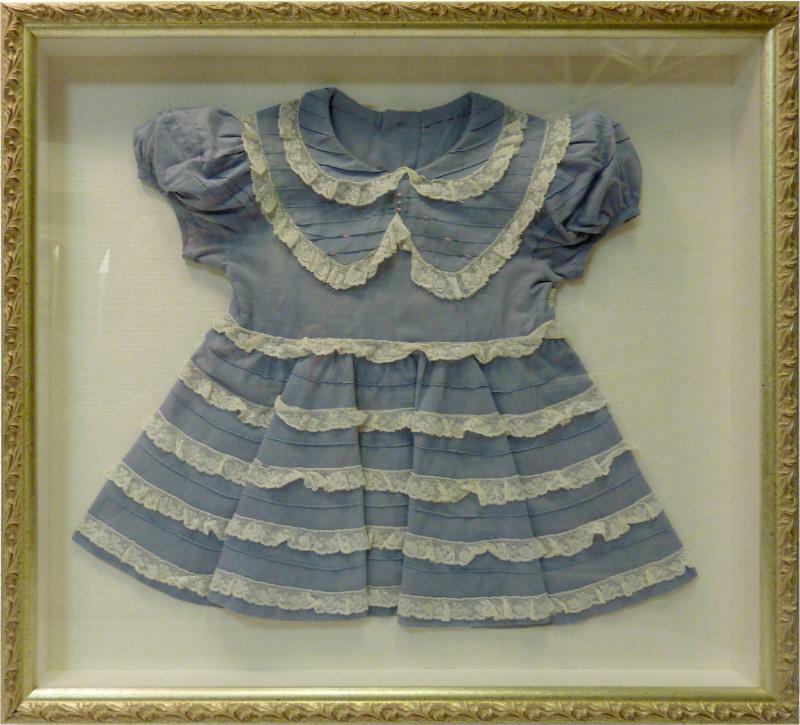 FREE Tru Vue® Museum Glass® on new shadow box orders through 9/1. 75+ designer brands and a price match guarantee on wallcoverings at our McLean showroom. 25% off Brewster Home Fashions at our online store. Stop by soon and discover your new pattern! 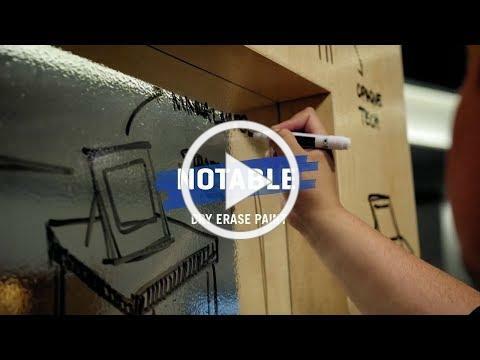 Benjamin Moore Notable Dry Erase Paint is available at both of our stores. Choose from white or clear to transform painted walls, wood, glass, metal, and laminate into a dry erase board. Merge fun and function in your kitchen, home office, playroom, and finished basement — then get creative! Shake & Take Collection at Color Wheel Paint Center, 2802 Merrilee Drive, Suite D, Fairfax (just up the hill from Merrifield's Mosaic District). Save up to 50% on 30 great products. Click to view selection on our website. Save on Shades, Marquis Shutters, and Wood Blinds! 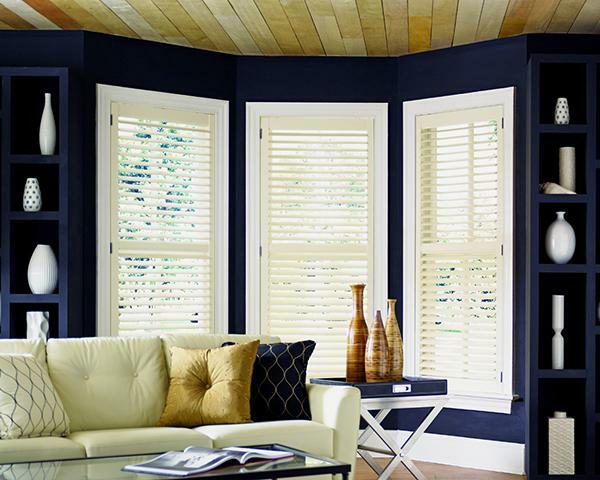 Summer Fest Rebates and 20% off Marquis Shutters from Lafayette Interior Fashions, an industry leader in custom window coverings manufacturing. Visit our McLean showroom to learn more!